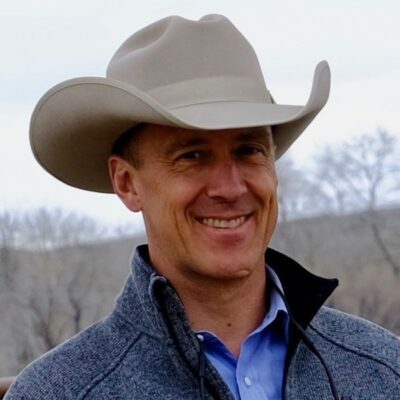 Galen grew up on their family’s cattle ranch north of Leiter, Wyoming and spent much of his adult life helping operate and manage that same ranch and its registered Red Angus cattle operation. 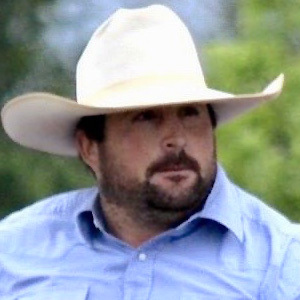 Galen and his wife Jill now live near Sheridan, WY on a small rural agricultural property where they run a small herd of Red Angus cows and 4-H animals for their youngest of two daughters, Olivia. Their older daughter Peyton is now in college at the University of Wyoming and Olivia is in high school in Sheridan. Besides work and community activities, Galen enjoys the time he can spend with his kids while he can. 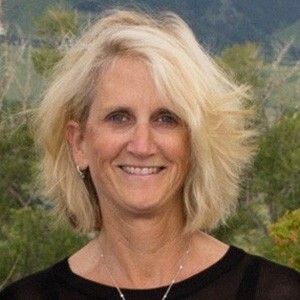 Galen served for eight years on the board of directors for VOA Northern Rockies, two of which were as chairman. While no longer on the board at VOA, he remains involved with the organization and its ministry. In the past, he has volunteered as a youth soccer and hockey coach. He is currently an elder at First Baptist Church in Sheridan. 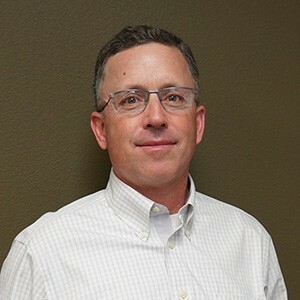 He and his brother John own and operate Chase Brothers Properties, LLC, a real estate brokerage company that specializes in agricultural and investment properties in Wyoming and Montana.